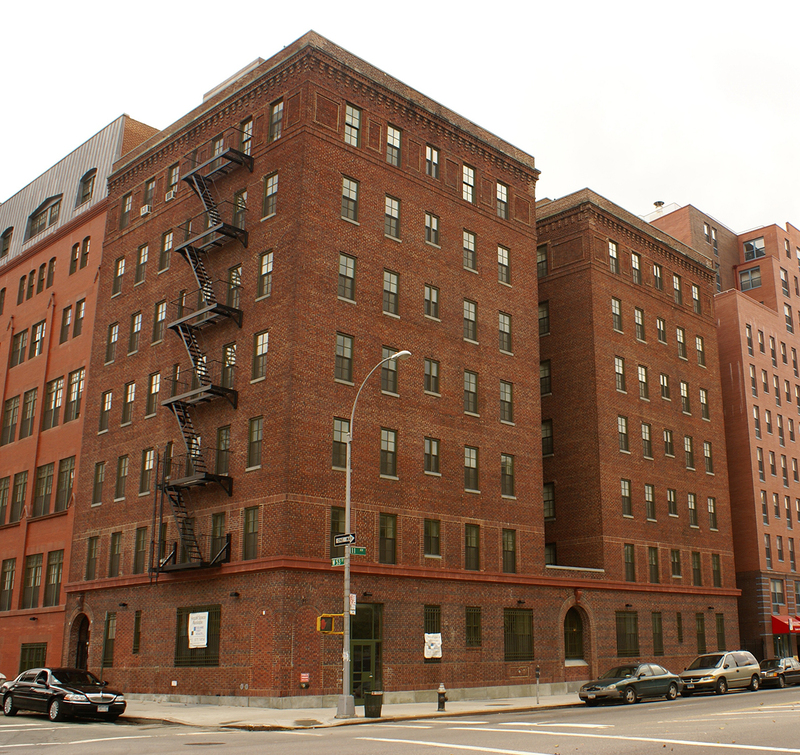 The Emerson, an early 20th century model tenement building in the Clinton neighborhood of New York City, was recently converted into low-income housing by the Clinton Housing Development Corporation (CHDC), a local non-profit. 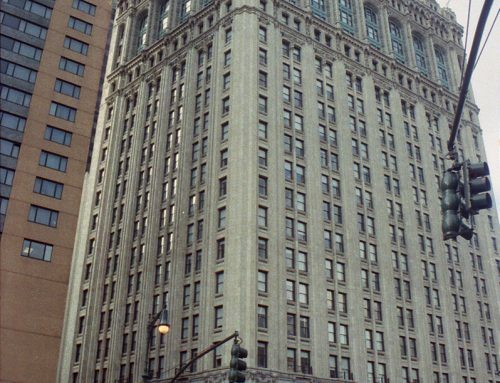 HQ served as the historic preservation consultant, helping CHDC obtain historic preservation tax credits for the project. 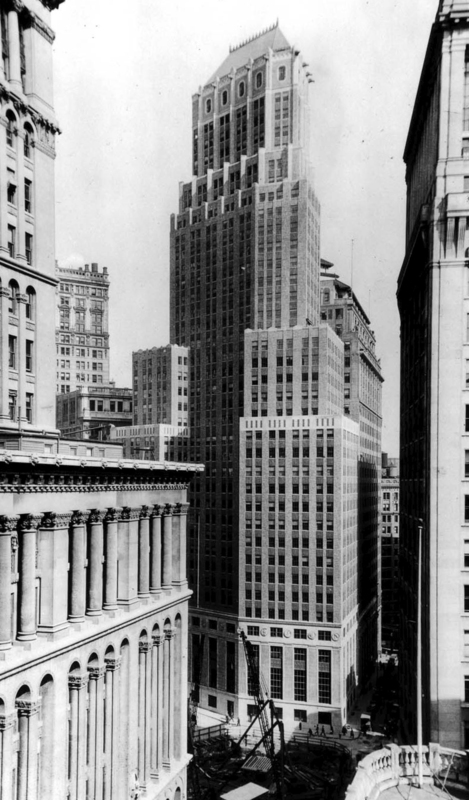 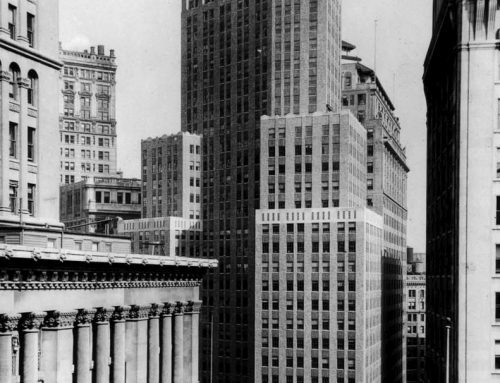 HQ’s historical research resulted in the property’s listing on the National Register of Historic Places. 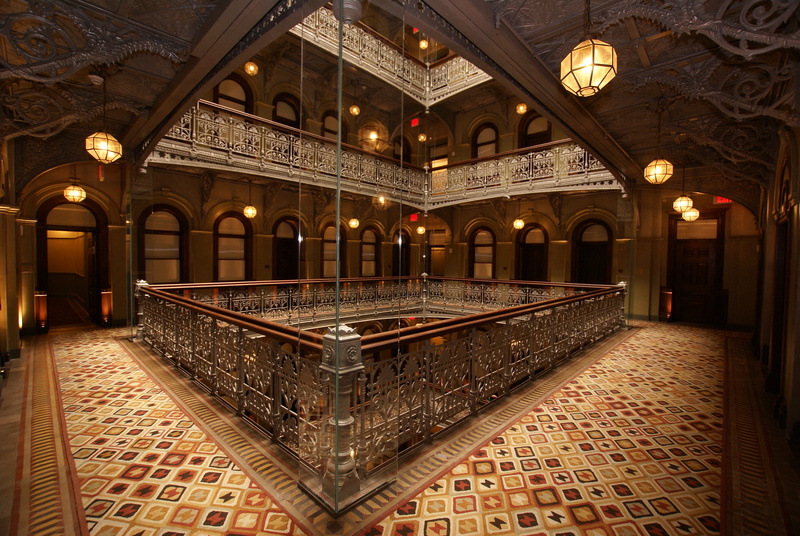 HQ worked with the project architect, Edelman Sultan Knox Wood Architects, on preservation related design issues including the addition of a modern entryway and construction period restoration consulting. 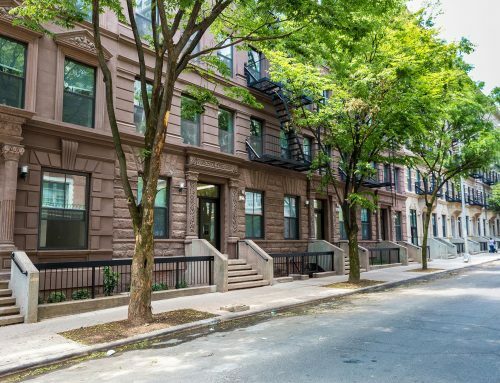 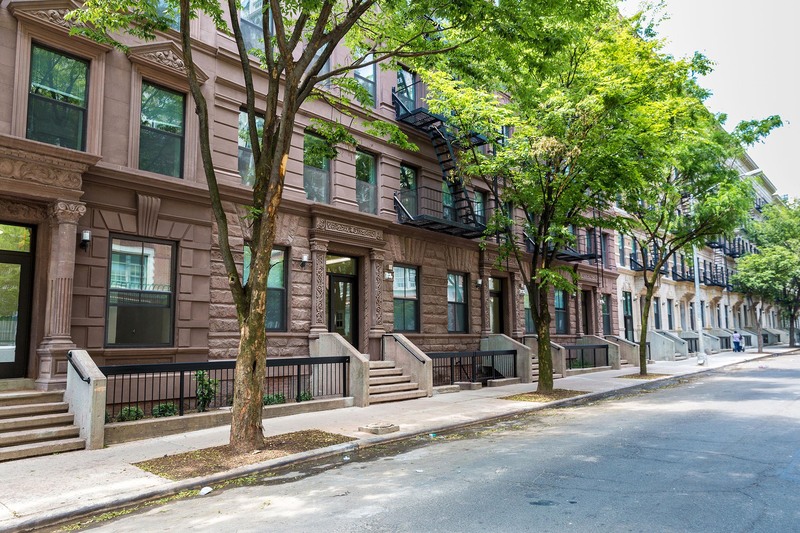 CHDC paired these valuable tax credits with low-income housing tax credits from the New York City Department of Housing Preservation and Development to achieve a successful and socially-responsible rehabilitation. 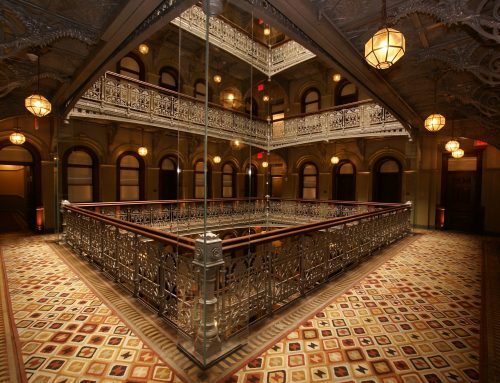 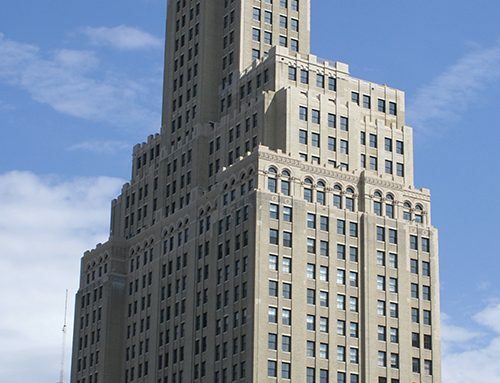 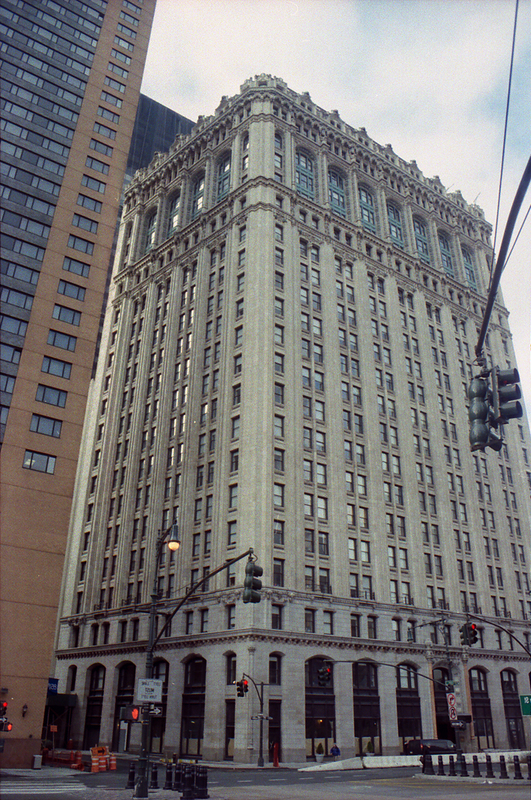 The Emerson Project was awarded the Preservation League of New York State Award for Project Excellence in 2009.